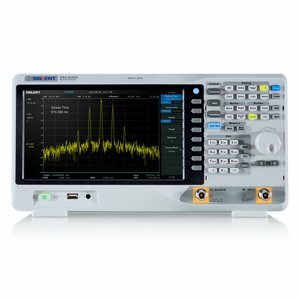 Spectrum analyzers used for displaying raw, unprocessed signal information such as voltage, power, period, waveshape, and frequency. 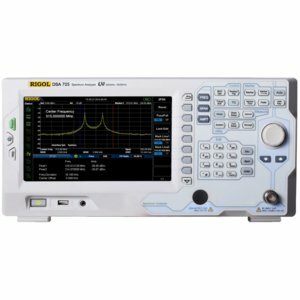 Compact size, lightweight and economic spectrum analyzer with 9 kHz to 1.5 GHz frequency range. 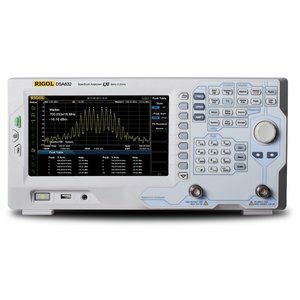 1.5 GHz tracking generator is included in the package. 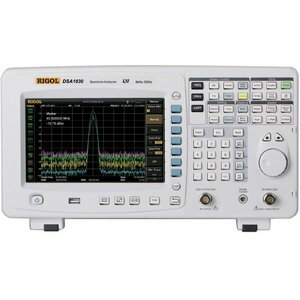 Digital spectrum analyzer with a frequency range 9 kHz to 3 GHz. Phase noise -95 dBc/Hz (offset 10 kHz), displayed average noise level (DANL) ≤ -148 dbm. 8.5" color TFT LCD. 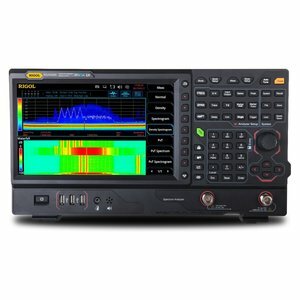 Compact size, lightweight and economic spectrum analyzer with 9 kHz to 7.5 GHz frequency range. Frequency Range: 100 kHz to 500 MHz. The use of digital IF technology ensures reliability and premium performance in most demanding RF applications. 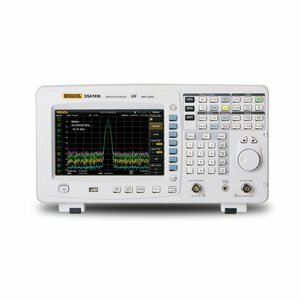 SVA1000X series spectrum analyzer with a frequency range from 9 kHz up to 1,5 GHz. 10.1-inch color display, resolution 1024×600. 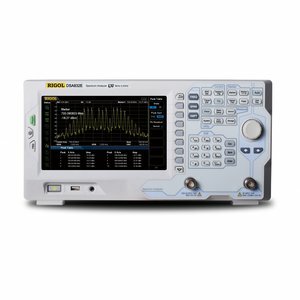 Compact size, lightweight and economic spectrum analyzer with 9 kHz to 1.5 GHz frequency range. 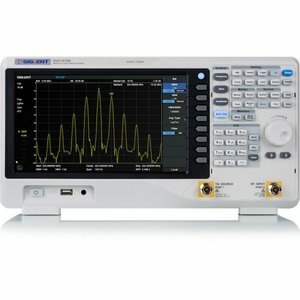 Compact and lightweight spectrum analyzer for portable applications. The use of digital IF technology ensures reliability and premium performance in most demanding RF applications. Frequency Range: 9 kHz to 2 GHz. 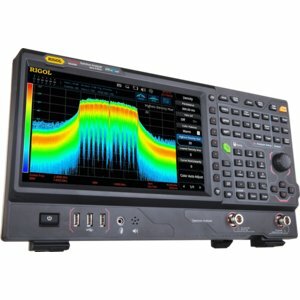 Compact and lightweight spectrum analyzer for portable applications. The use of digital IF technology ensures reliability and premium performance in most demanding RF applications. Frequency range: 9 kHz to 3 GHz. 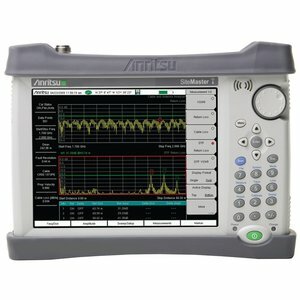 Handheld spectrum, cable and antenna analyzer with 100 kHz to 4 GHz frequency for Return Loss, VSWR, Cable Loss, Distance-To-Fault (DTF) and other measurements. 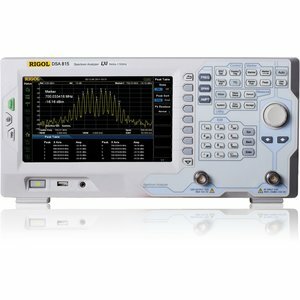 Compact size, lightweight and economic spectrum analyzer with 9 kHz to 1.5 GHz frequency range + 7.5 GHz Tracking Generator. 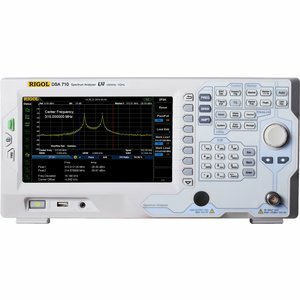 Compact size, lightweight and economic spectrum analyzer with 9 kHz to 3.2 GHz frequency range. 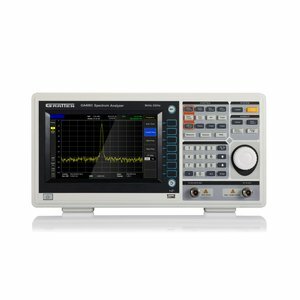 Compact size, lightweight and economic spectrum analyzer with 9 kHz to 3.2 GHz frequency range + 3.2 GHz Tracking Generator. Frequency Range: 100 kHz to 1 MHz. The use of digital IF technology ensures reliability and premium performance in most demanding RF applications. LF preamplifier. 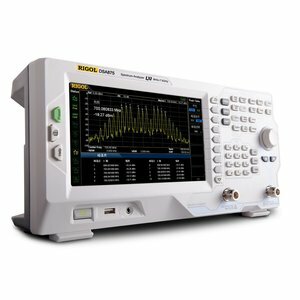 SSA3000X series spectrum analyzer with a frequency range from 9 kHz up to 3.2 GHz. 10.1-inch WVGA Display. 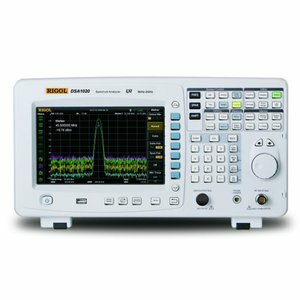 The device scans a complete spectrum of 9 kHz to 6.5 GHz with a maximum sample rate of 51.2 MS/s. The device scans a complete spectrum of 9 kHz to 3.2 GHz with a maximum sample rate of 51.2 MS/s. 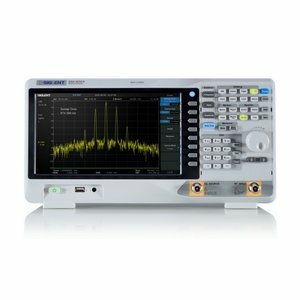 Compact and lightweight spectrum analyzer for portable applications. Digital IF technology, tracking generator option. Frequency range: 9 kHz to 3.2 GHz.